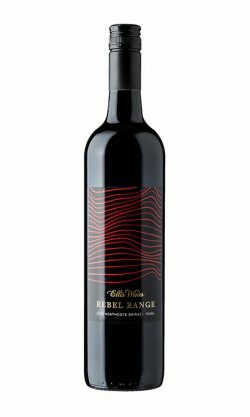 The 2015 Signature Label has a clear ruby colour, redolent of the Heathcote district. It has good viscosity and a light cassis perfume on the nose and a hint of blackberry. It is a well balanced wine with a peppery finish. This is an uncomplicated, luscious tasting wine producing a smooth, round finish. The fruit is well developed making it good for drinking now, but another 3-4 years in the bottle will enhance the flavour. 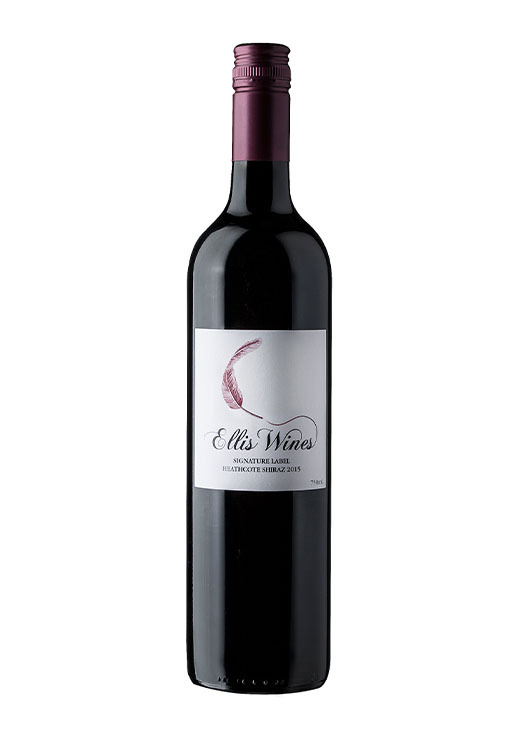 Dark red/purple with ripe red berry aromas and a hint of oak. Delicate soft tannins on the front palate followed by intense fruit flavours, a beautifully balanced wine. Finishes with satisfying fruit flavours and a subtle hint of vanilla. Great drinking now but will repay cellaring over the short to mid term. Picked in early March at 14.5 baume fermented in stainless steel, on skins for 11 days. Finishing at 14.9% alcohol, once fermented it spent 11 months in French and American oak, 30% of which was new. Herbal notes with nice mocha inky depths, great flow. Fine tannins, red fruit, cherry, some spice, even, good weight. Fruit depth good, pepper and spice.